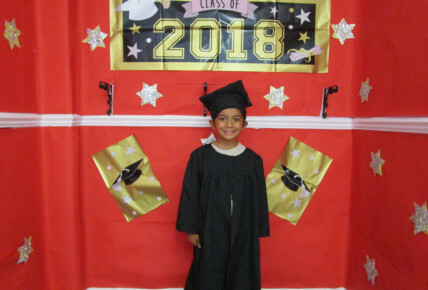 Busy Bees at Ilford - Graduation 2018! It's that time of year again where we say goodbye to some of our Pre-Schoolers. 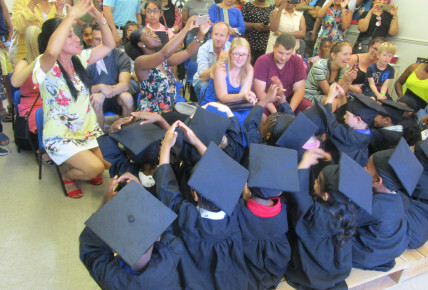 We recently had our annual graduation party, everyone got to wear their cap and gowns, take part in our ceremony and enjoy a special party. 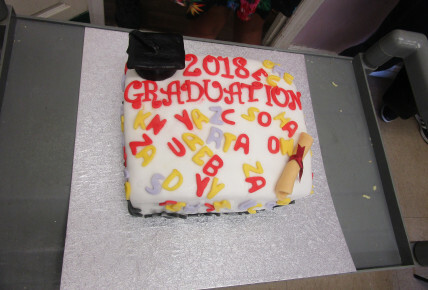 Karen made the children a wonderful and very personal cake with every child's initials on it. 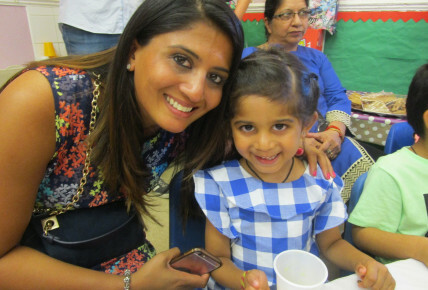 There were lots of tears shed from parents and staff as we relived fond memories of the children's time with us at Busy Bees Ilford. 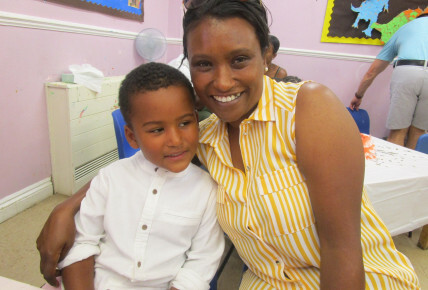 Some of our leavers have been with us since they were only a few months old, we have seen them learn to walk, talk, count and grow into very confident, cheeky 4 year olds. All the staff at Busy Bees Ilford would like to wish all our leavers lots of luck and we look forward to seeing you in your school uniforms!